Discovery Bay Daycare Ribbon Cutting Ceremony - Sandy Area Chamber of Commerce - Daniloff Photography, Inc. 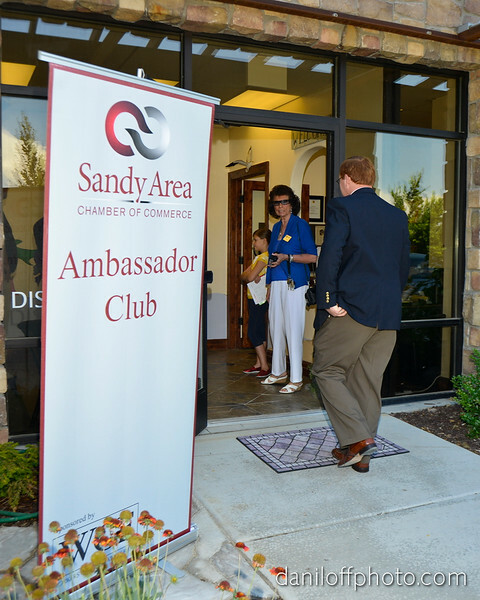 Discovery Bay Daycare opened in June and the Sandy Area Chamber of Commerce held a ribbon cutting ceremony at the spectacular facilities on July 10th. Based on the storybooks written by the owners Dr. Alan Seamons and Karen Seamons the daycare provides a child-centered, experiential-based learning environment. Here are some images from the ribbon cutting ceremony.